well i decided to try and be a little festive and crack open this pair of mustard tights which i picked up recently in primark..and how excited was i to find that they are 'microfibre' ones, so they're lined with fleece inside - my legs have never been so toasty, and what a bargain at £3.50..they may be a little brighter than i had originally realised, but it's almost christmas so i guess that's ok.. has anyone else stumbled upon these?! i'm still blatantly nowhere near prepared for the big day, i feel pretty bad as i had meant to visit my best friends last weekend but didn't make it there due to being in so much pain with my stomach, so i haven't managed to get their presents to them before xmas (i'm really sorry if you read this, girls)..
i haven't really wrapped anything yet (other than the ones i have already sent / given, obv)..i need to get that done on saturday before heading over to the family in the evening..i also need to make my sister up some new pjs for the big night - she only requested them on tuesday!! off to a sewing lesson this evening, which i am looking forward to, except i have to go on a 'button mission' at lunchtime, as i couldn't find five which matched in size / colour at home..
Ohh hope you enjoyed your sewing lesson. 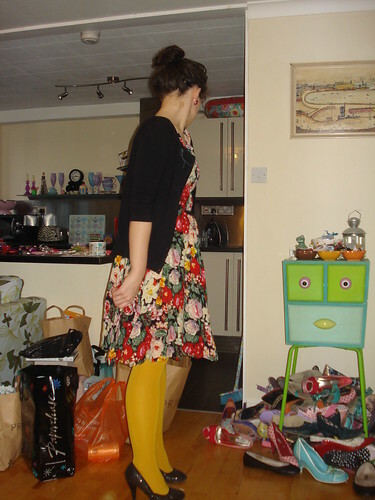 yay for mustard tights. 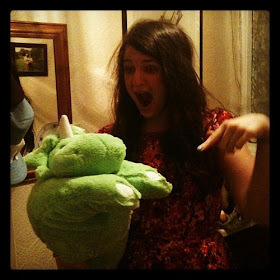 I need to get some of these in my life! 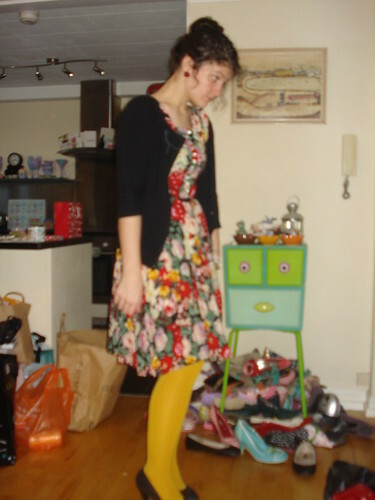 You look gorgeous, I really love those tights! 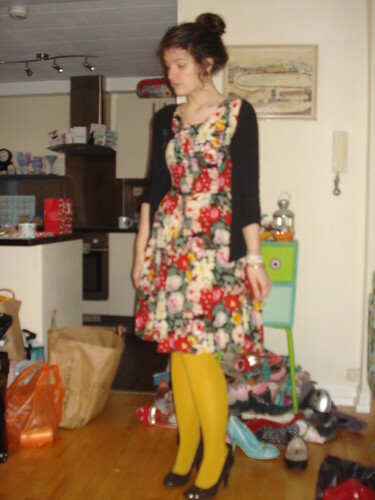 I have the black super cosy tights from Primark, I love them! Warmest tights ever. I saw these tights in black but didn't know if the fleece would make them a little claustrophobic? Hope you're feeling better really soon Char, am sure you don't need sewing lessons, I've always been very impressed by what you can run up. 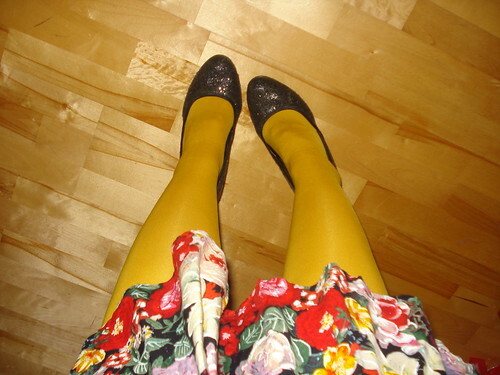 Yay, mustard tights!!!! I've bought a pair of these but not for me!!!!!! 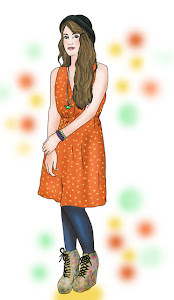 Your outfit is really lovely here!! It really suits you and you look so pretty especially with the dangly earrings!!! !